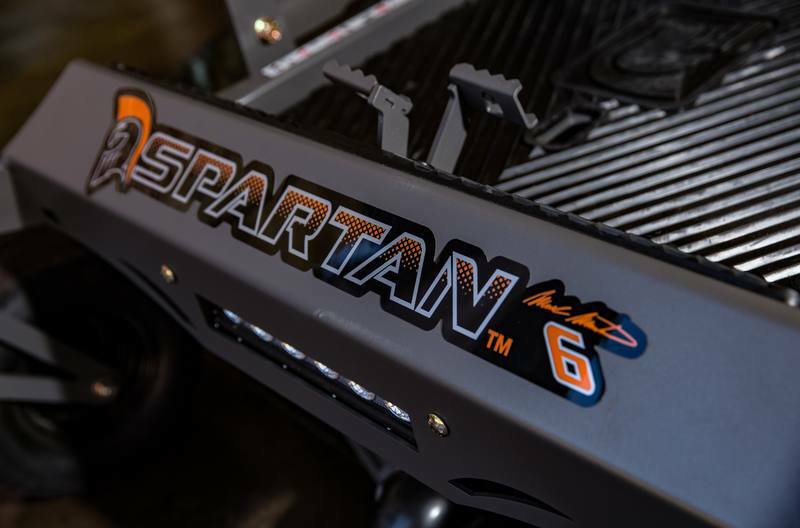 For a limited time, Spartan mowers will offer the Limited SRT 'Mark Martin' Edition. 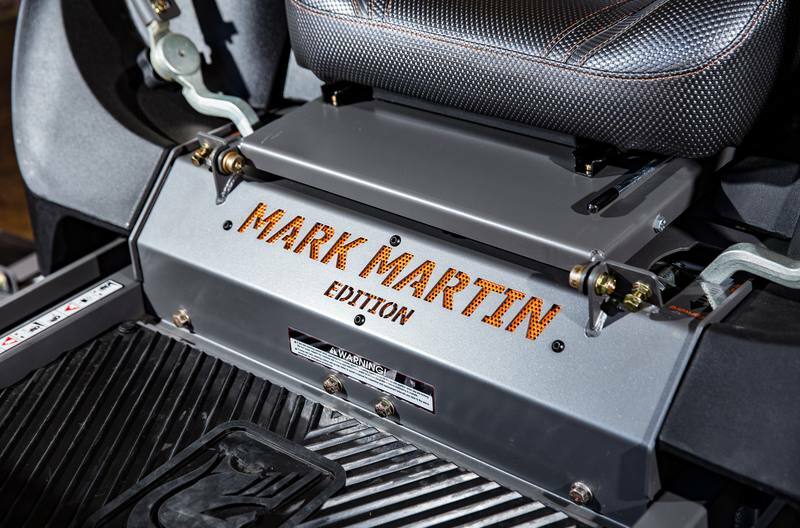 The Mark Martin Edition is available in the SRT HD and XD models and comes equipped with all the standard features of the SRT XD as well as a customized upgraded seat, dual chrome exhaust, LED light and custom Mark Martin decals. 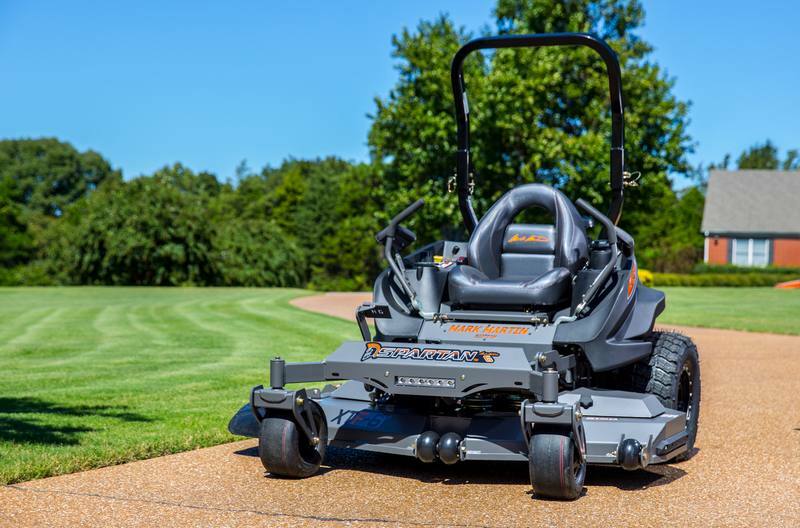 Soft ride rear radial tires - specific tread pattern designed and tooled for this mower. 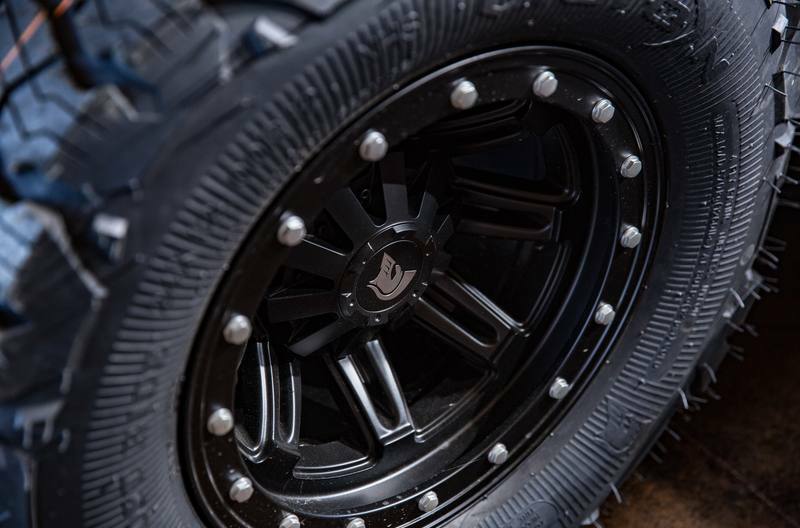 The radial tires ride much softer and last longer. 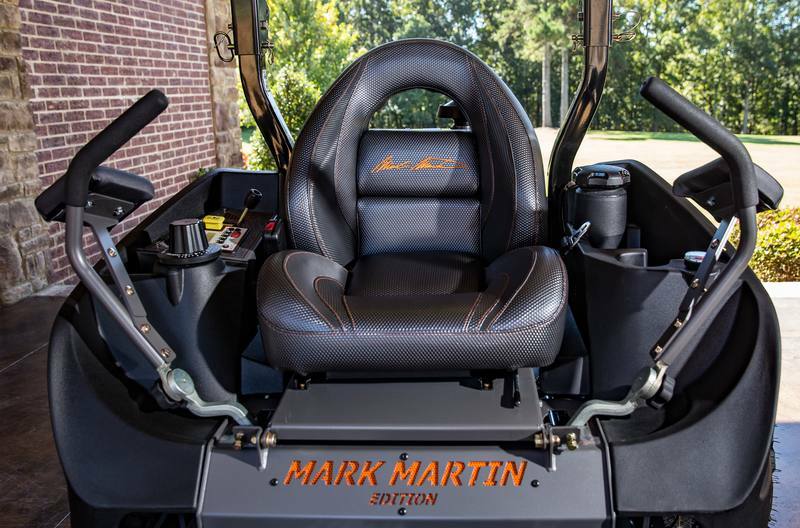 Specifically designed for traction and ride and fewer tire marks in your yard. 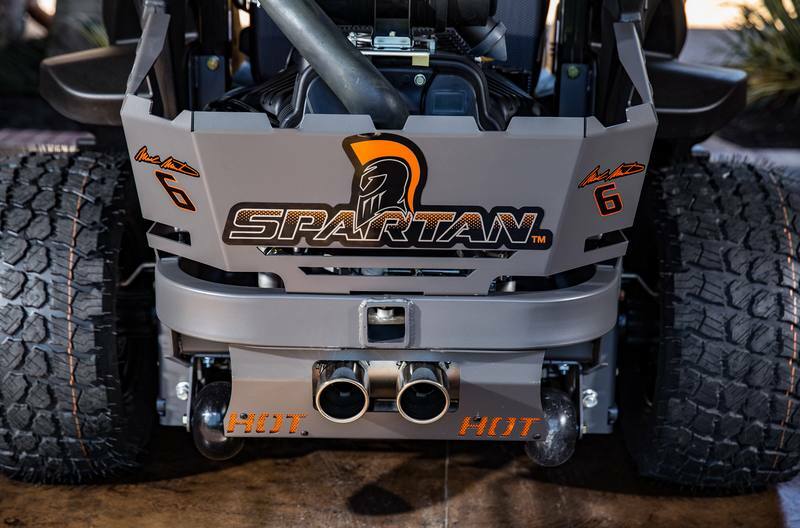 Hydraulic Drive Torque: Continues: 5,970in lb. Max Torque: 7,040in lb.